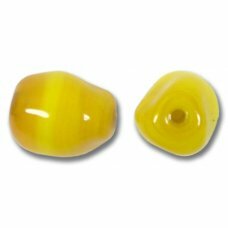 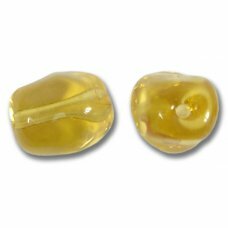 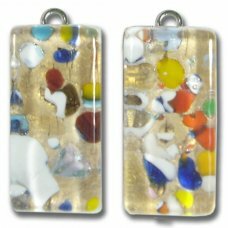 Pair Italian Glass Small Oblong Pendants – Gold Foiled Multi-Coloured, each measures approx 13.. 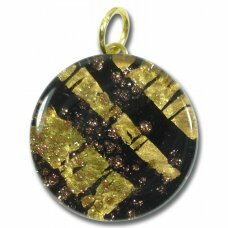 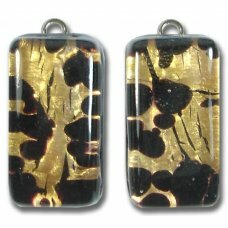 Pair Italian Glass Small Oblong Pendants – Gold Foiled Black, each measures approx 13mm across.. 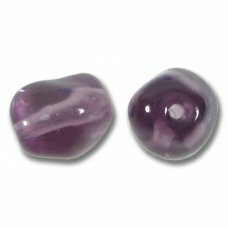 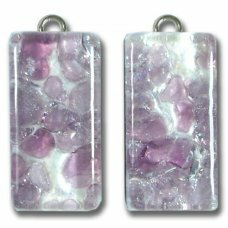 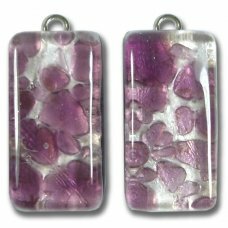 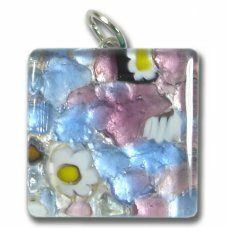 Pair Italian Glass Small Oblong Pendants – Silver Foiled Purple, each measures approx 13mm acr.. 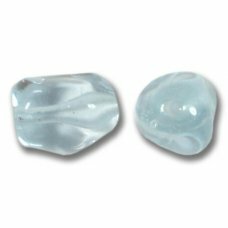 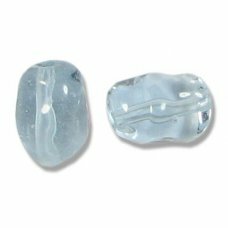 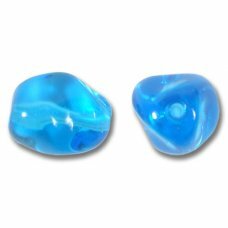 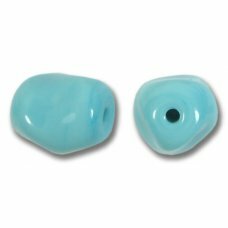 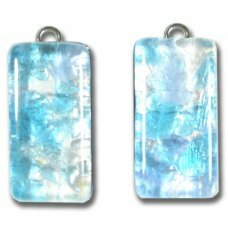 Pair Italian Glass Small Oblong Pendants – Silver Foiled Blue, each measures approx 13mm acros.. 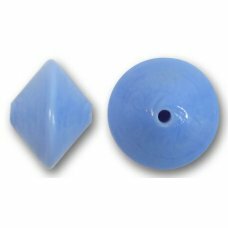 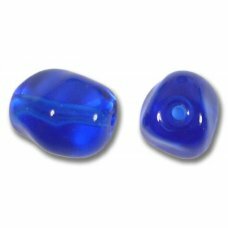 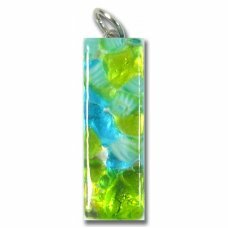 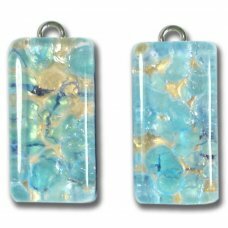 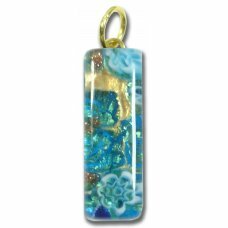 Pair Italian Glass Small Oblong Pendants – Gold Foiled Blue, each measures approx 13mm across .. 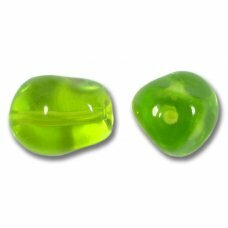 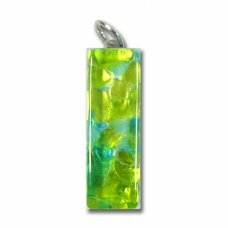 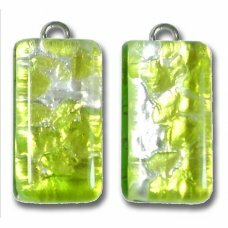 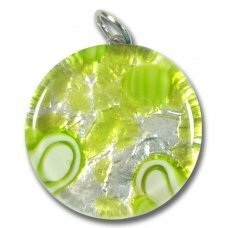 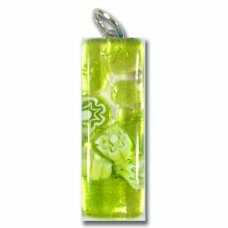 Pair Italian Glass Small Oblong Pendants – Silver Foiled Green, each measures approx 13mm acro..
Italian Glass Medium Square Pendant, measures approx 20x20mm plus bail. 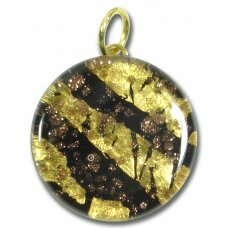 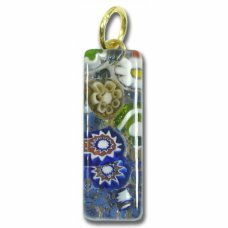 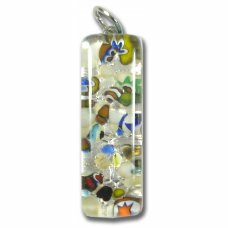 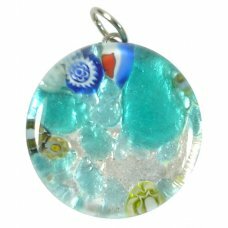 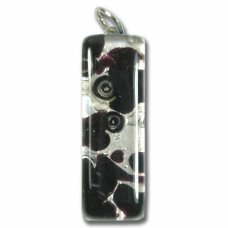 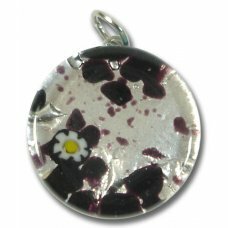 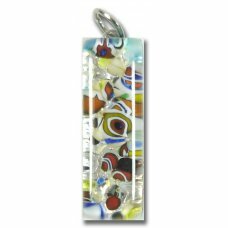 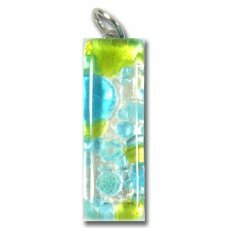 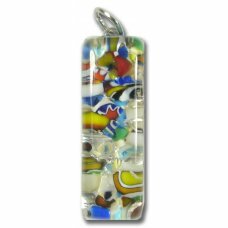 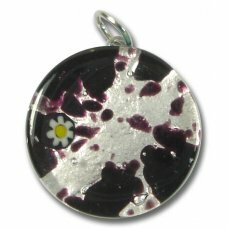 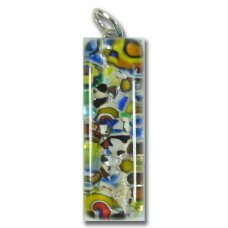 'Made In Murano' motif on t..
Murano Italian Glass Thin Pendant, measures approx 10x30mm plus bail. 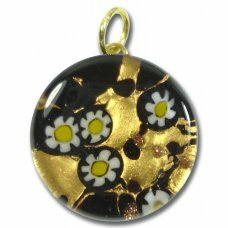 'Made In Murano' motif o..
Italian Glass Medium Round Pendant, measures approx 22mm diameter plus bail. 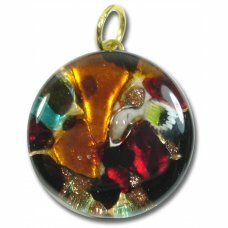 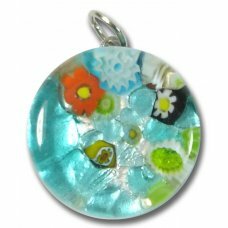 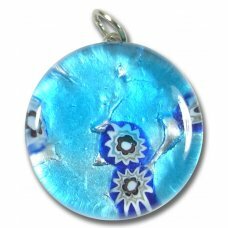 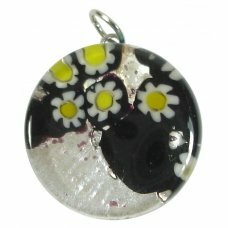 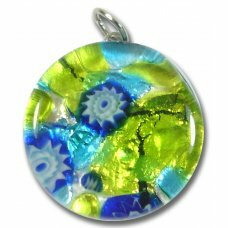 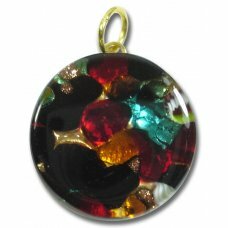 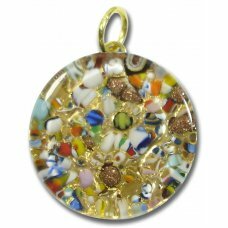 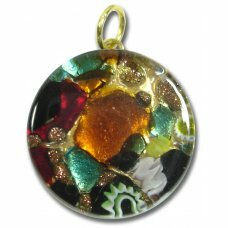 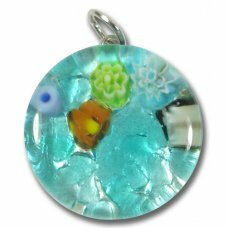 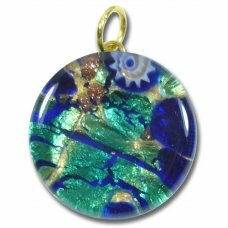 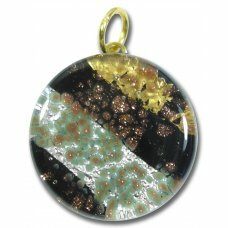 'Made In Murano' motif..
Italian Glass Medium RoundPendant, measures approx 22mm diameter plus bail. 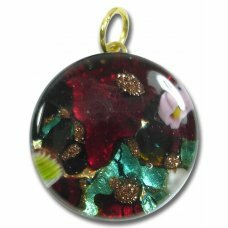 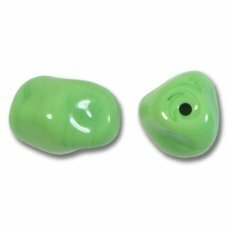 'Made In Murano' motif ..
1 Murano Glass Transparent Alexandrite Nugget Bead, approx 10x12mmWe source the beads direct from th..
1 Murano Glass Opaque Erba Green Nugget Bead, approx 10x12mmWe source the beads direct from the make..
1 Murano Glass Opaque Topaz Nugget Bead, approx 10x12mmWe source the beads direct from the makers so..
1 Murano Glass Opaque Aquamarine Nugget Bead, approx 10x12mmWe source the beads direct from the make..
1 Murano Glass Transparent Topaz Nugget Bead, approx 10x12mmWe source the beads direct from the make..
1 Murano Glass Transparent Dark Aquamarine Nugget Bead, approx 10x12mmWe source the beads direct fro..
1 Murano Glass Transparent Amethyst Nugget Bead, approx 10x12mmWe source the beads direct from the m..
1 Murano Glass Transparent Cobalt Nugget Bead, approx 10x12mmWe source the beads direct from th..
1 Murano Glass Transparent Lime Nugget Bead, approx 10x12mmWe source the beads direct from the maker..
1 Murano Glass Light Aquamarine Nugget Bead, approx 10x12mmWe source the beads direct from the maker..
1 Murano Glass Light Sapphire 14mm Bicone Bead, approx 14mm diameter x 10mm.We source the beads dire..